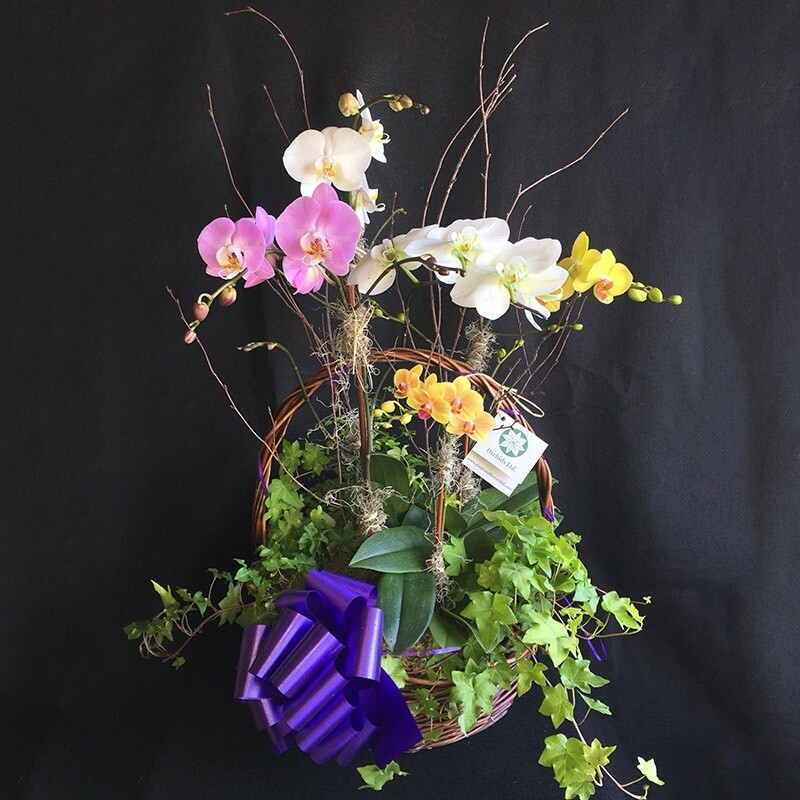 About Plants and Flowers Ltd.
Plants and flowers LTD offers live flower arrangements and orchid Florals – A perfect gift for birthdays, anniversaries, weddings and holidays. 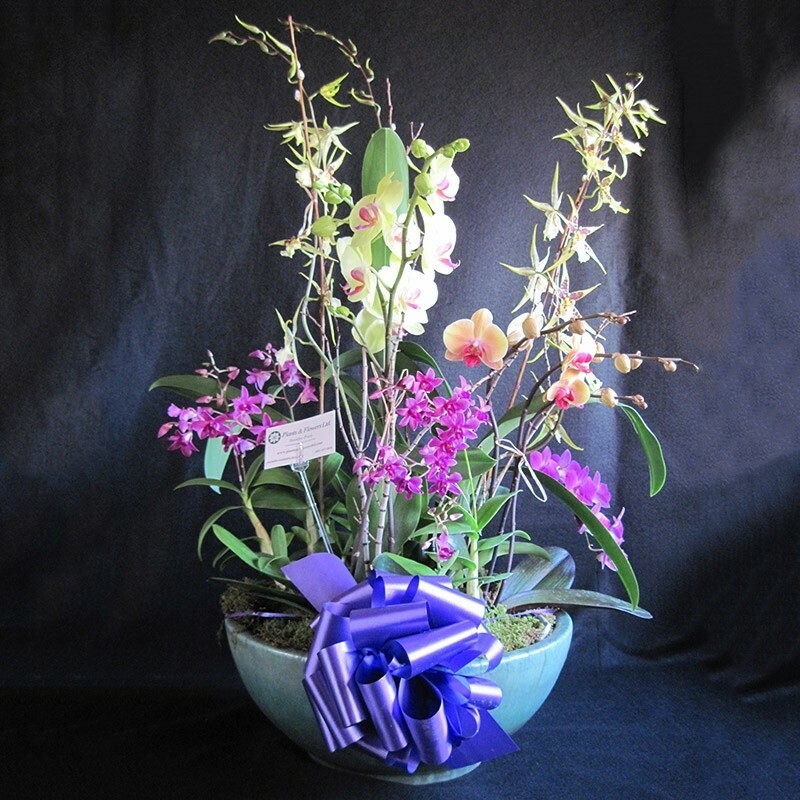 Each flower arrangement is beautifully staged and comes with a bow, card and care instructions. 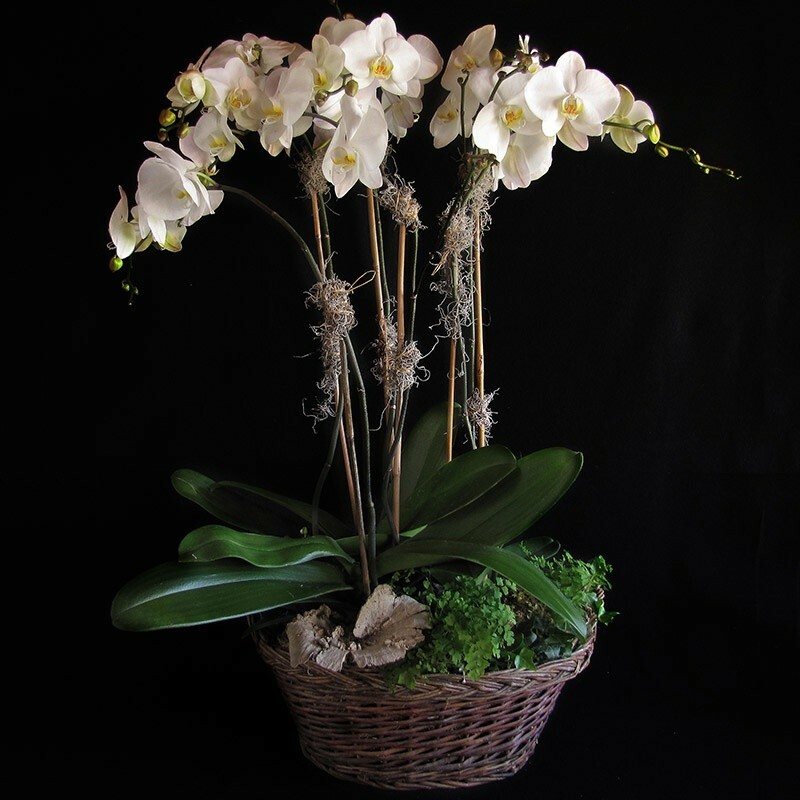 Free delivery to Pacific Grove, Community Hospital, Pebble Beach, Carmel and Monterey. Complete this form and a representative will contact you as soon as possible. ©2018 Plants and Flowers Ltd. All rights reserved.